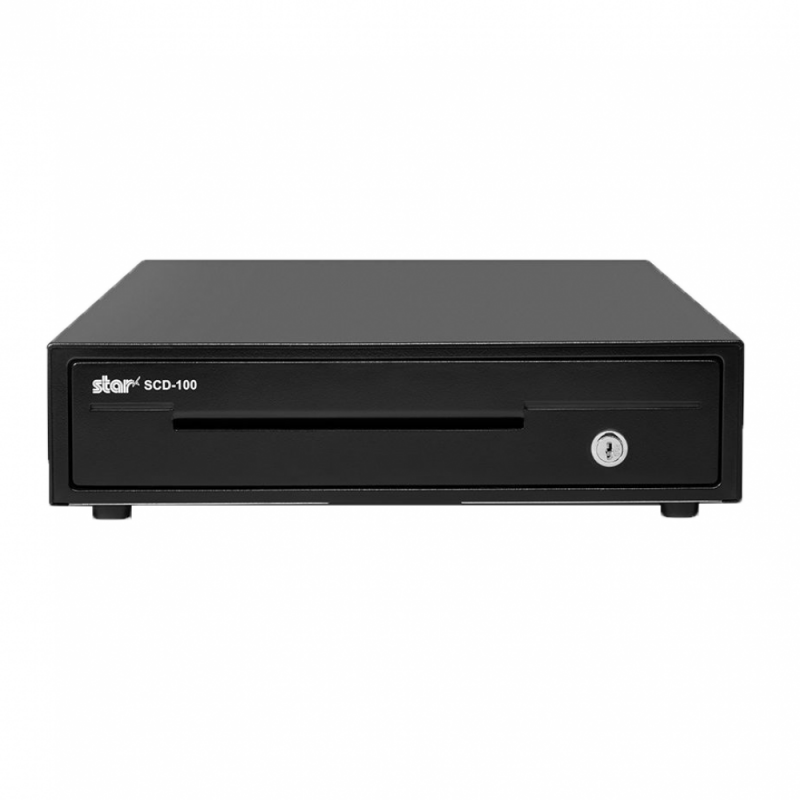 The Star SCD100 is a Small, Compact Cash Drawer which has a small footprint. 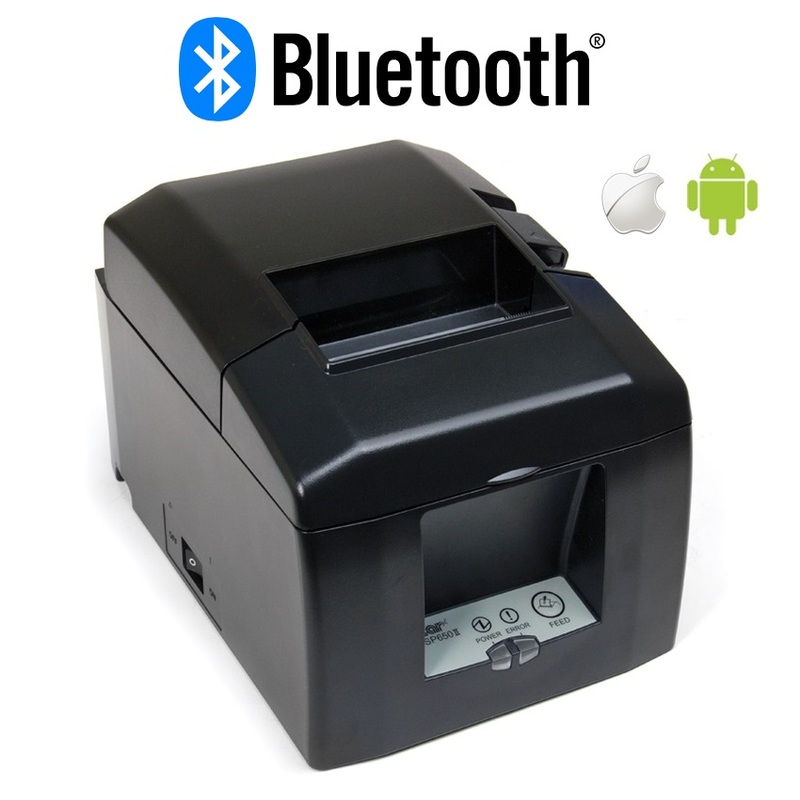 You can connect the SCD-100 into any printer via the DK Port but highly recommended for use with Star Receipt Printers. 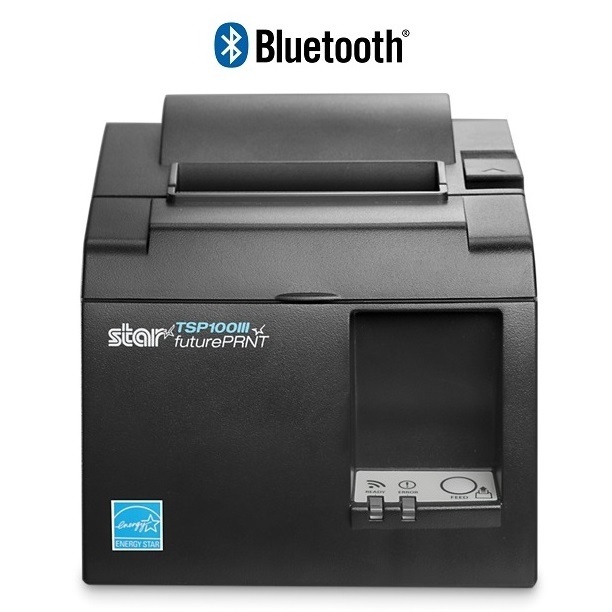 The Star SCD-100 is a compact Cash Drawer which is Printer Driven and would be a great companion to any Star Micronics Receipt Printer. The SCD-100 has an extremely compact footprint making it ideal for any space. If you are looking for a small heavy duty point of sale cash drawer, the Star Micronics SCD100 would be a great asset to your business.